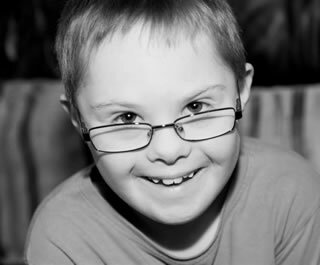 The South Manchester Down's Syndrome Support Group gets no government funding and relies totally on donations and grants. Our chatterbox clubs cost about £700 a month to run. We aim to cover 50% of the cost to make sessions affordable to families, with further subsidies for families who need it. We send out over 400 copies of our newsletter each month, about 50 by post. To continue providing Chatterbox clubs, sending our newsletters, offering free and/or subsidised events and running our WorkFit programme, we need funds. Do you have a skill that would be useful to the group? Can you spare a couple of hours every month to do some of the jobs that keep the group running? Can you volunteer to help set up or tidy up at a Chatterbox Club? When you're doing your shopping you could also be helping us raise some money!